JOIN ME IN CROATIA IN 2019! Hola! I hope this finds everyone well:) I’m still in Panama, getting ready for the final sea kayaking trip of the season to Guna Yala, on the Caribbean. However, I’m always dreaming of future padding destinations (the list is long!). I’ll spend this summer guiding my 7th season in Prince William Sound, Alaska. . then my sights are set for Croatia in October. I’ll be doing an exploratory trip to plan an amazing itinerary that I am excited to offer in 2019. 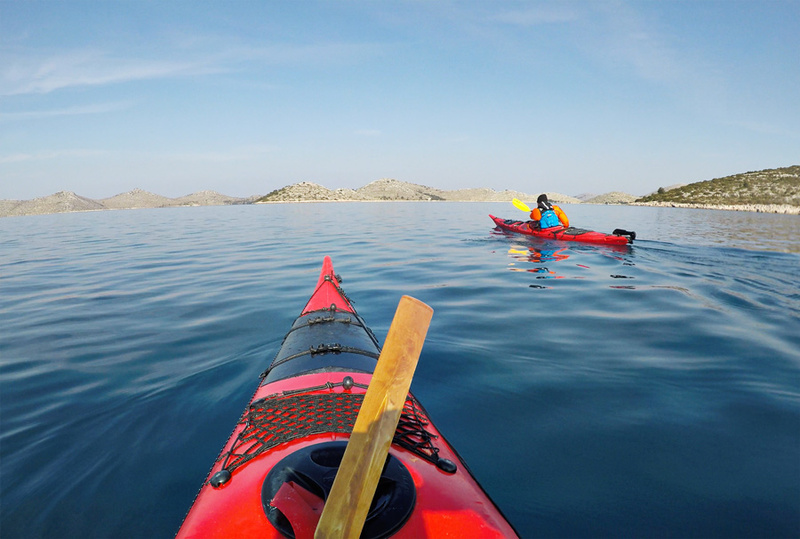 It will include paddling the gorgeous Zadar Archipelago, with day trips for hiking to the surrounding National Parks, wine-tasting at local vineyards, and city tours with local guides. More updates to come about this exciting trip offering. Please stay tuned and contact me if you are interested. As for now, I’d like to share a wonderful blog post written by the local operator which I will be collaborating with for my upcoming trip. 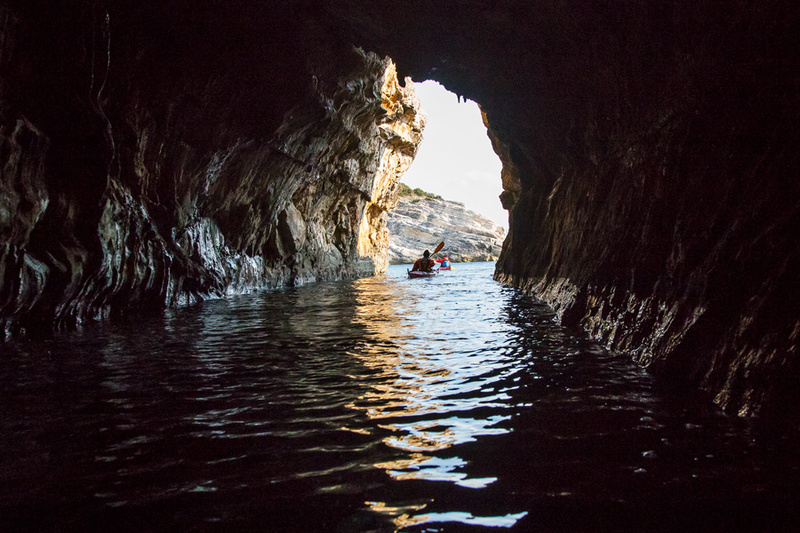 Paddling Croatia in winter! Looks amazing. Please check it out. 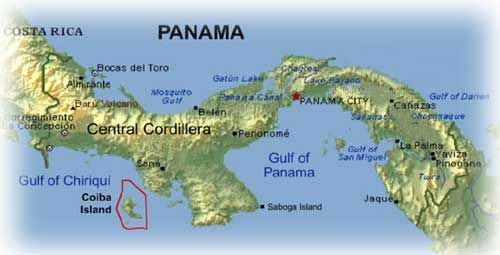 Isla Coiba is the best place to snorkel in all of Panama. It’s like snorkeling in an aquarium. Thanks for reading. I hope that you have enjoyed these adventures!